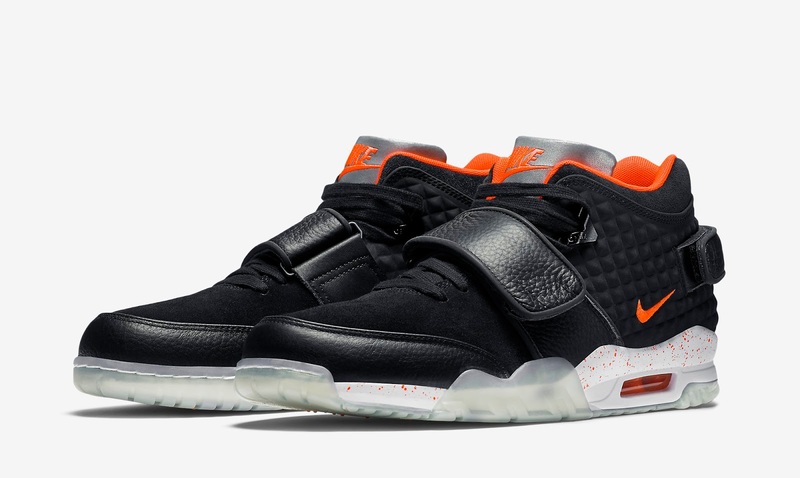 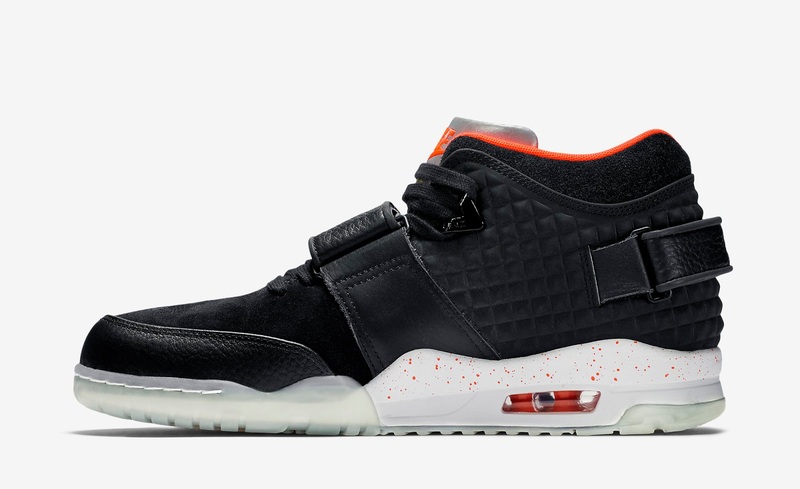 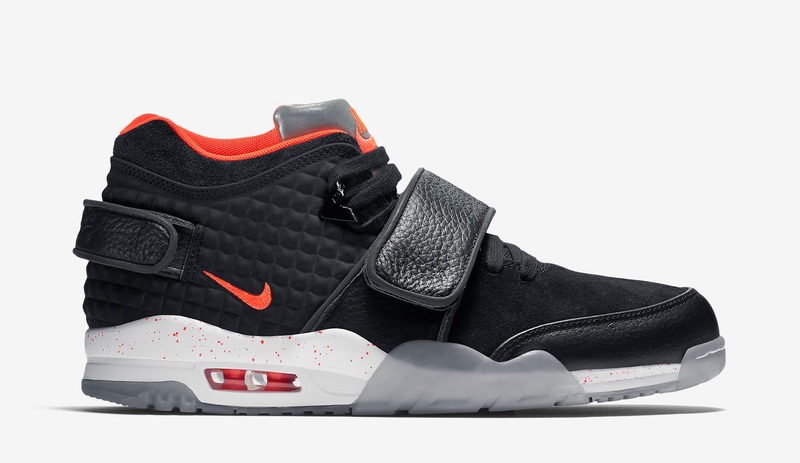 This is the third colorway of the Nike Air TR V Cruz. 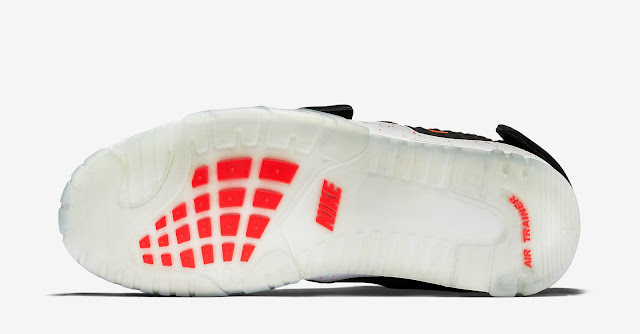 They come in black, tour yellow, white and bright crimson. Featuring a black-based nubuck and leather upper with reflective 3M detailing, crimson accents, a speckled midsole and full translucent outsole. 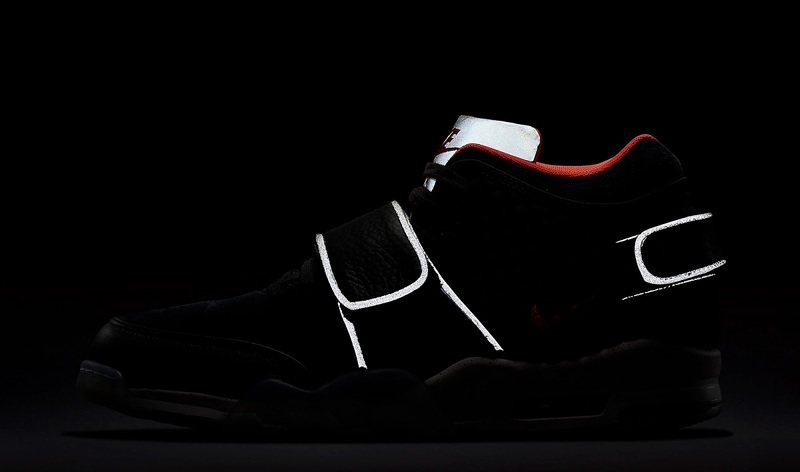 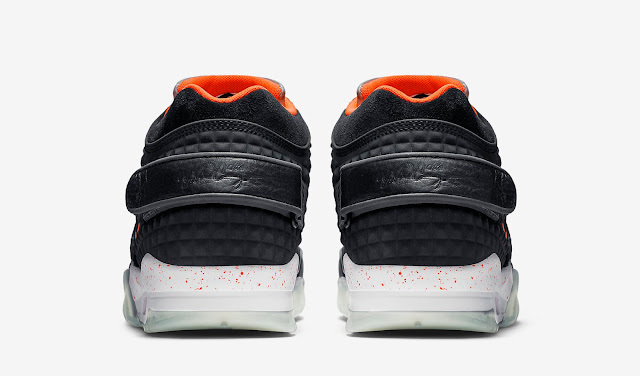 A limited release, look out for them at select Nike accounts worldwide on Saturday, January 16th, 2016. Retail is set at, $145. 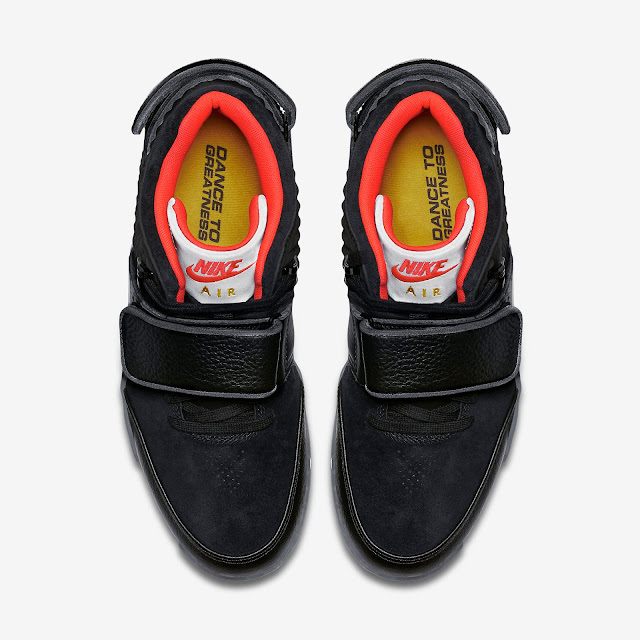 Enjoy the official images below of the Nike Air TR V Cruz in black, tour yellow, white and bright crimson. If you're interested in picking these up when they release, check in with your local spots to see if they will be receiving them. Those of you looking for a pair now can, grab them from eBay here.